Eden Hazard arrived at Chelsea when the London club were the Champions of Europe. Yes, it has been six years now. Six years of mind-boggling dribbling, jaw-dropping combination play and some physics-defying goals from the diminutive Belgian. Nine goals in his first Premier League season doesn’t do justice to him. The level of dribbling that he had on display brought the fans to the edge of their seats. Chelsea fans saw him with bated breaths as he effortlessly glided past opposition players as if they weren’t there at all. Premier League had missed this since a certain Portuguese ace’s departure from Manchester United. 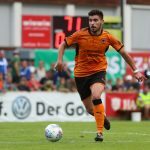 In his second season at the club, he got a manager in Jose Mourinho, who trusted him. 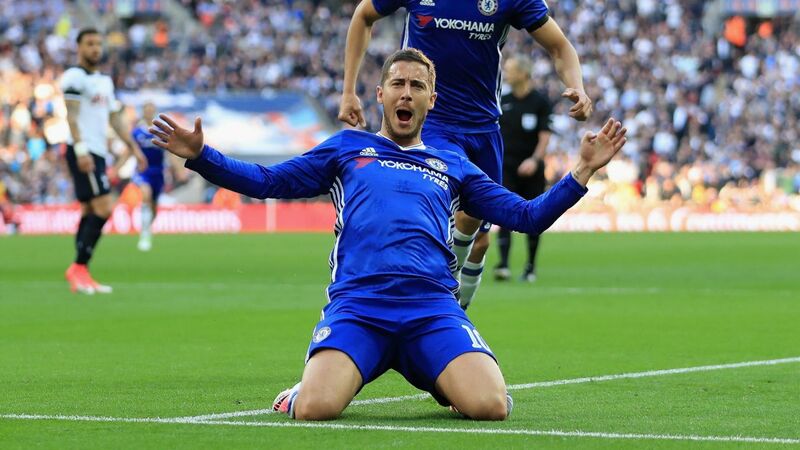 Hazard repaid that faith on the field by scoring 14, assisting 9, and winning the PFA Young Player of the Year along the way. But this was just a trailer of what was about to come. 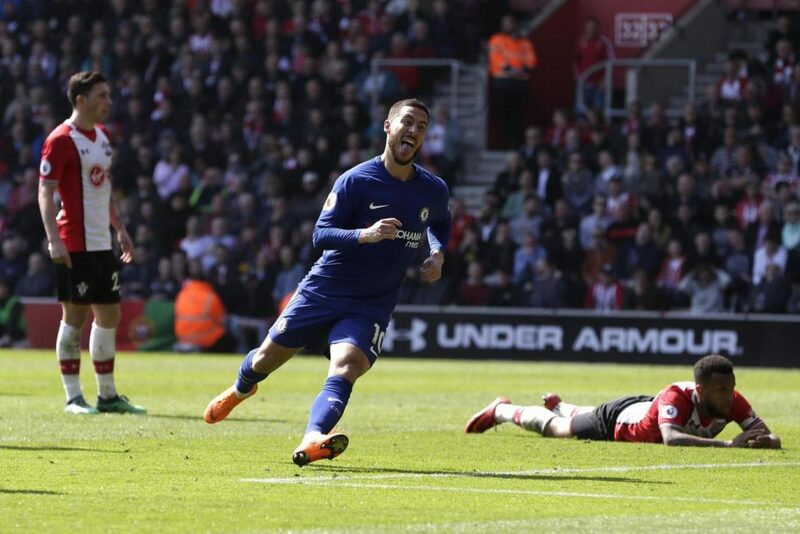 In the season of 2014-15, Mourinho led Chelsea to yet another Premier League title and Eden Hazard was his general on the field, carrying out all orders and at times winning matches single-handedly on his own. He was awarded the PFA Player of the year award that season for his individual brilliance. In the recently concluded World Cup, Belgium, under Hazard’s captaincy, played some scintillating football and finished 3rd in the tournament. 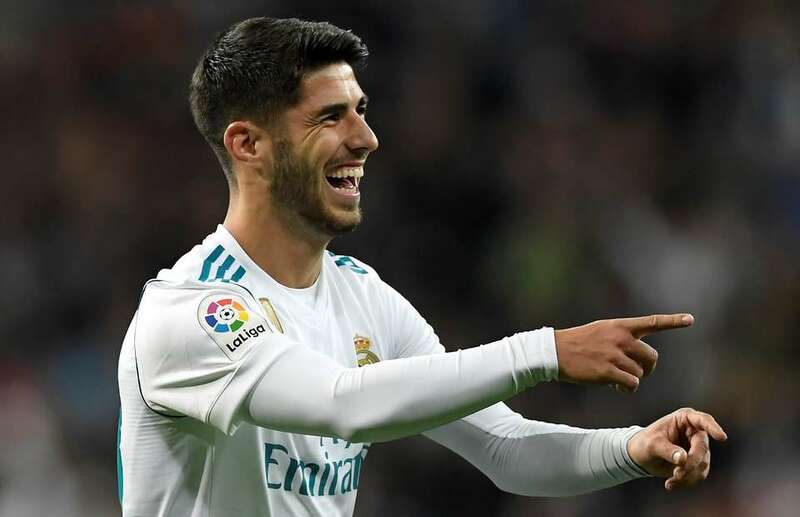 A strong World Cup performance is bound to get the attention of the whole world and this time around, it is Real Madrid who want the Belgian No.10 at all costs. Cristiano Ronaldo was sold to Juventus and the left-wing of the Los Blancos attack is there to be claimed, so is the No.7 jersey. 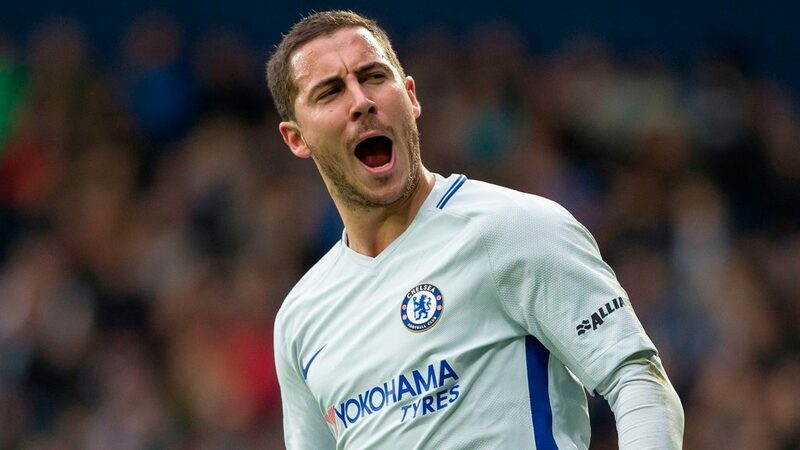 The three-time defending Champions League winners need to overhaul their ageing squad and it can’t get any better than getting Hazard. 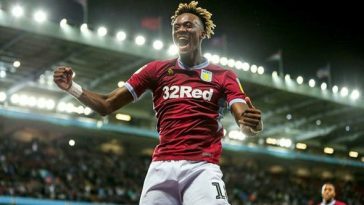 According to Express, Real are keen signing the £200m-rated Blues star. 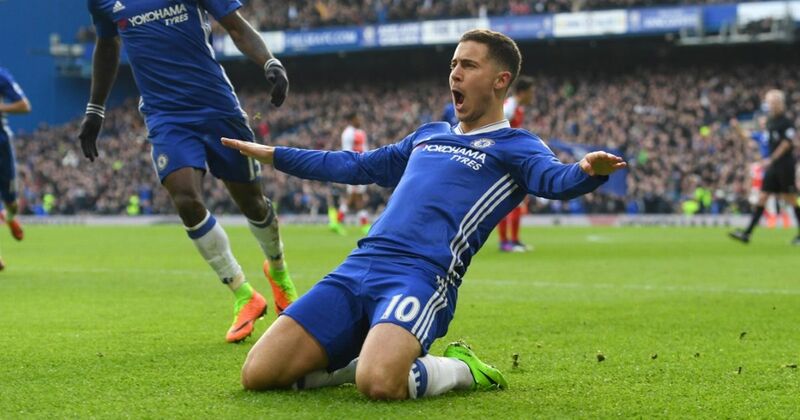 But Chelsea must do their best to not let Eden Hazard go for two reasons. For starters, the transfer window is closed for the Premier League and they won’t be able to bring in a replacement. Secondly, this is Eden Hazard we are talking about. 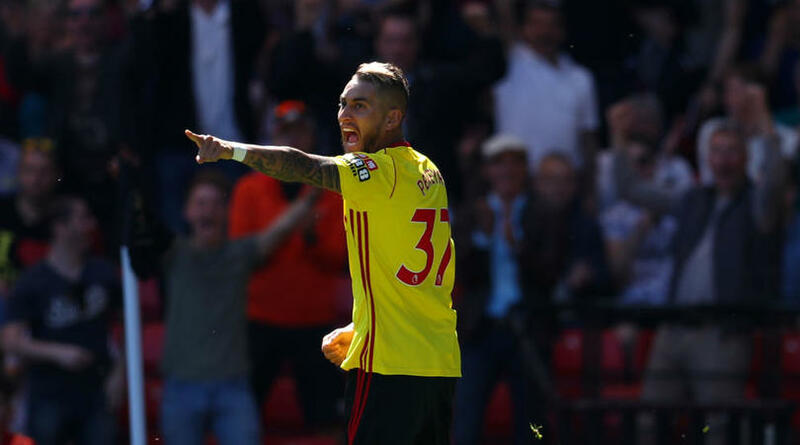 Read more: Opinion: Can £71m Chelsea star match David de Gea’s standards in the Premier League? If he swaps Stamford Bridge for the Santiago Bernabeu, It will be a huge loss, not only for Chelsea but for the Premier League too. 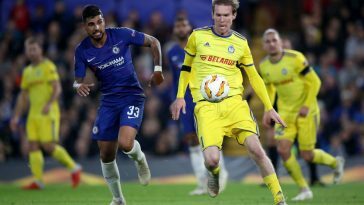 Chelsea have to make sure that they keep hold of their No.10 as they need him now more than ever under new manager Maurizio Sarri. 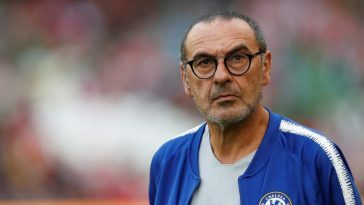 Next article Tactic Talk: Maurizio Sarri’s set-up at Chelsea – How similar is it to Napoli? 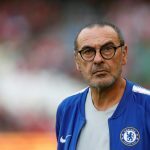 Tactic Talk: Maurizio Sarri’s set-up at Chelsea – How similar is it to Napoli?